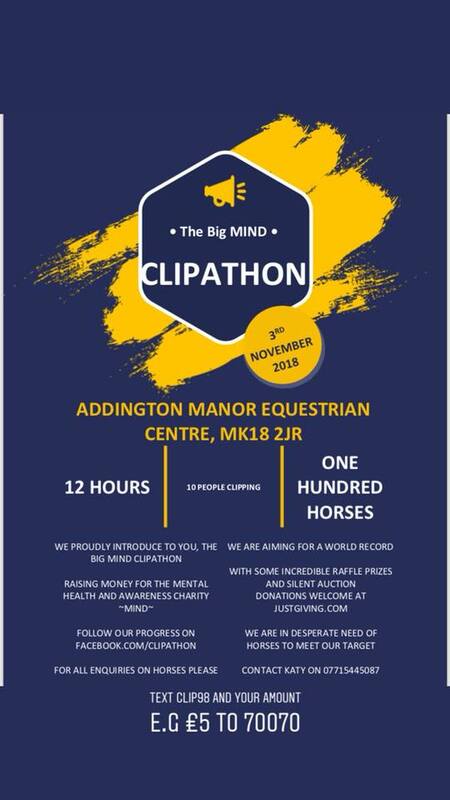 The purpose for this event is to raise money and awareness for the mental health charity, Mind. 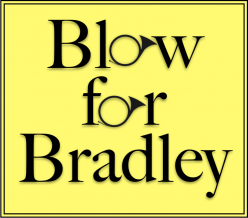 The catalyst for this event happening was upon hearing the horrific news of Bradley John. Many of you know the story behind Bradley and his suicide, and we felt it impossible to ignore such a horrific thing. So please join us in honouring a young life taken far too soon, as we attempt to create a World Record and bring together as many people and get everyone talking!